Domino Data Lab, provider of an open data science platform, today announced a partnership with analytics software leader SAS that paves the way for organizations to become model-driven via enterprise-grade data science success in the cloud. Users will be able to run SAS® Analytics for Containers seamlessly in the cloud, using Domino as an elegant orchestration layer for infrastructure provisioning and management while facilitating and automating knowledge management, collaboration, and reproducibility. Accelerates research, allowing users to launch multiple SAS environments for model building. 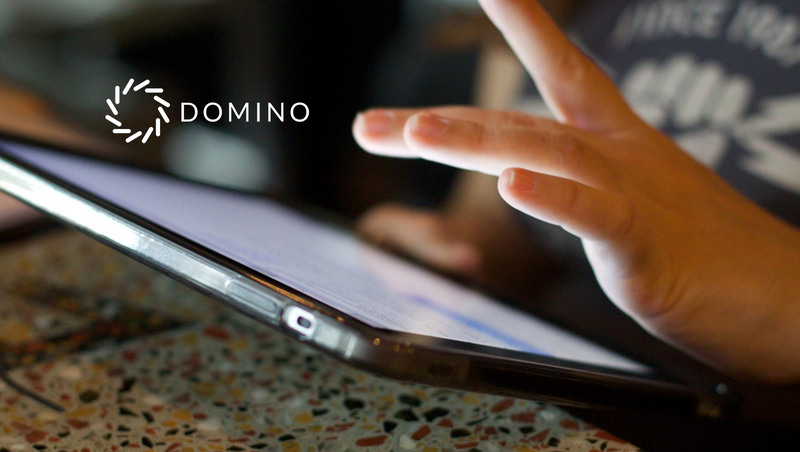 Reduces model delivery friction by deploying multiple SAS applications simultaneously on Domino’s elastic compute infrastructure. Eliminates rework, automatically tracking every detail of each SAS experiment including data, code, SAS version, environment, discussions, parameters, and results. Enhances collaboration and provides complete reproducibility of past work.